Our AMEK sales force is excited to offer Boral TruExterior siding products to our clients. 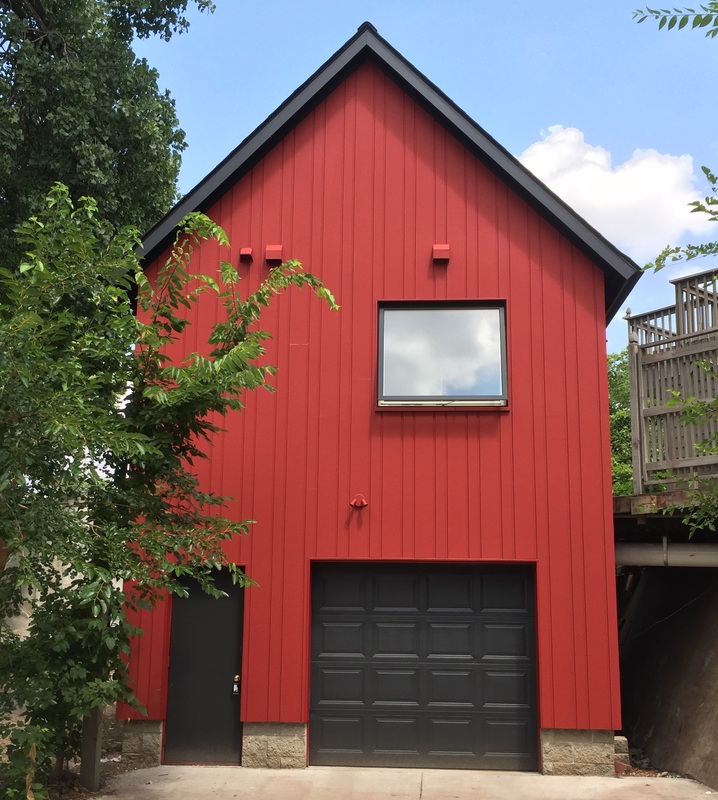 “We’re always looking for exceptional siding materials suitable to Minnesota’s climate,” said Paul Schmidt, VP of AMEK Exteriors. 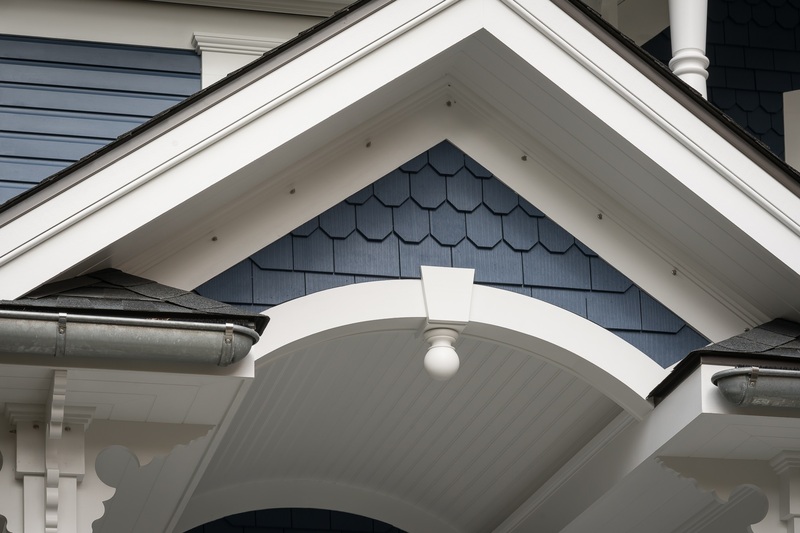 Boral offers home exterior products for siding, fascia, trim, soffits and rake boards. Some siding choices offer products that are historically and architecturally accurate to the original wood counterparts. The advantage of Boral is that the material is highly resistant to deterioration, mold and mildew, and to pests. AMEK sales team is impressed with how well it looks and how it doesn’t require specialized tools to install, Boral is a good fit for areas that come in contact with the ground or for hard-to-reach peaks and columns because Boral is made to be low in maintenance. Another advantage of Boral products is that a fly-ash and polymer process is used to make the products. This means that they consist of 70 percent of recycled materials. In addition, the poly-ash formula provides stability and durability which minimizes long-term problems..
Boral historical products used for siding, trim and barrel roof. Photo by Kim Smith. Contact us if you would like to hear more about Boral products. Our team of experts can help you determine if Boral products are a good match for your exterior project.